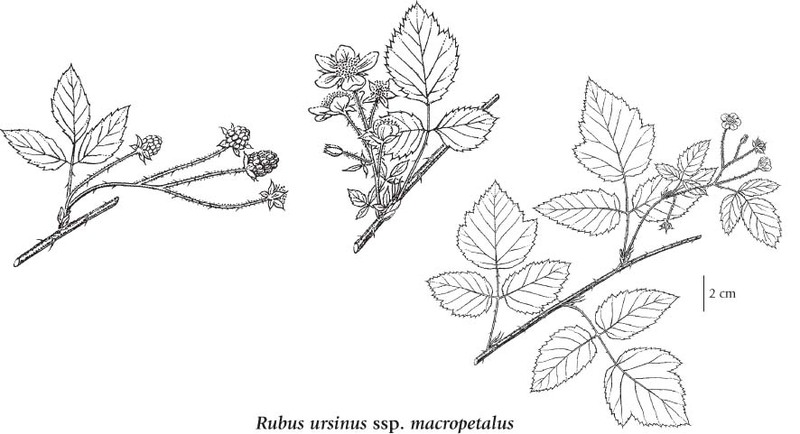 Rubus macropetalus Douglas ex Hook. 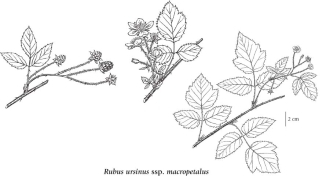 Rubus ursinus var. macropetalus (Douglas ex Hook.) S.W. Br.